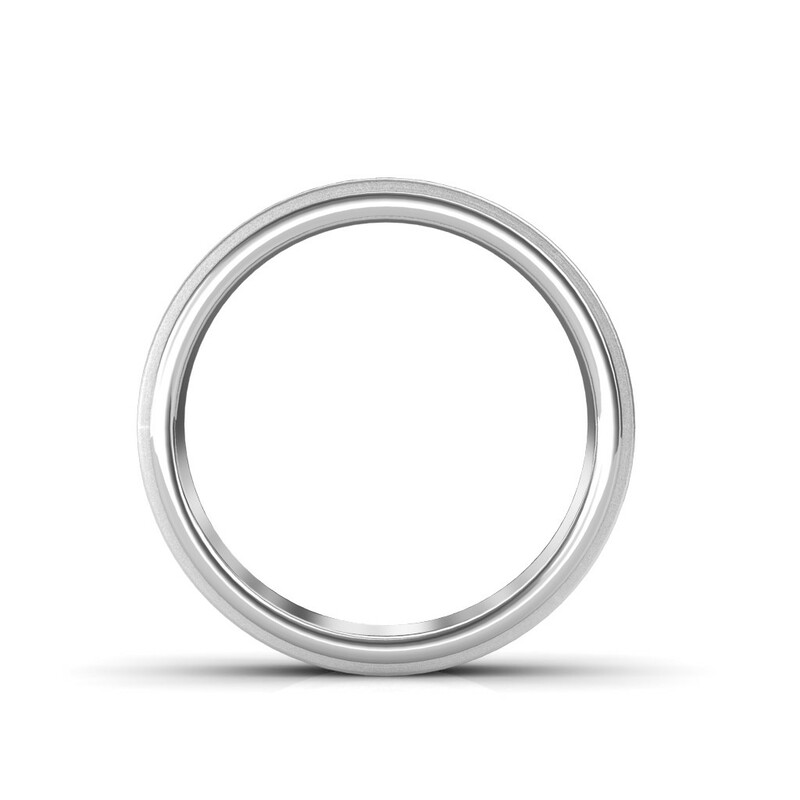 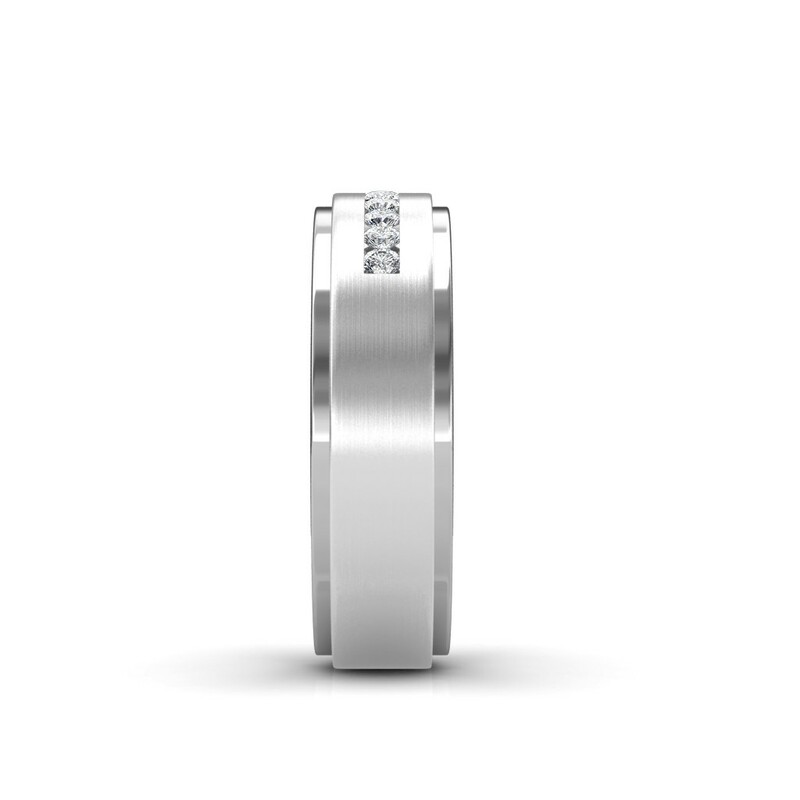 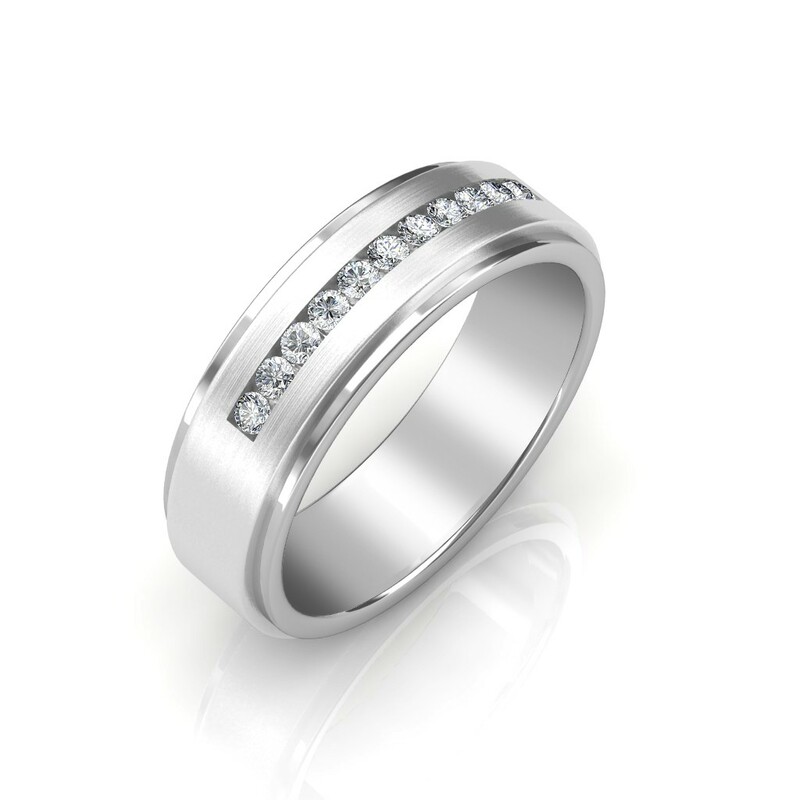 Men's Wedding Ring in 18K White Gold with 11 pcs, 0.11 carats diamonds certified by IGI - International Gemological Institute. 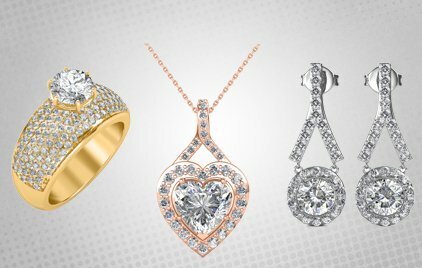 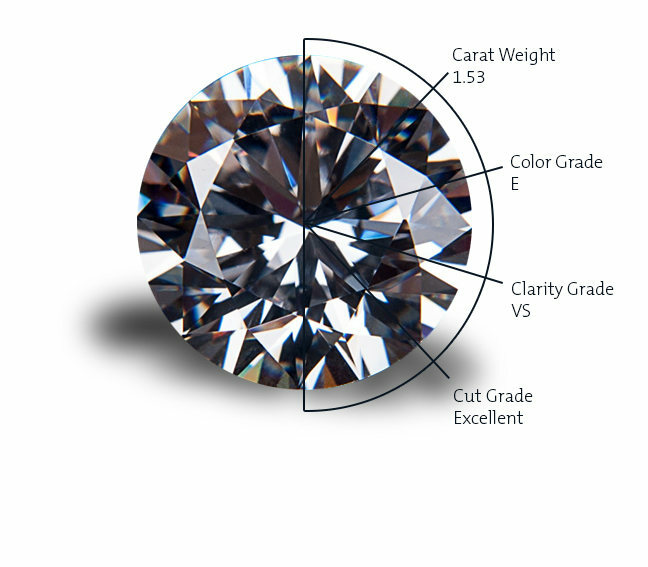 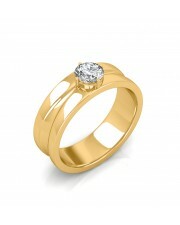 To customize, please contact our jewellery consultants. 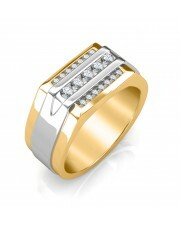 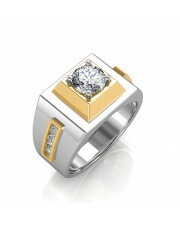 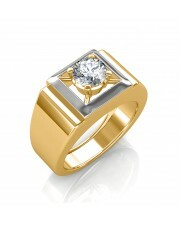 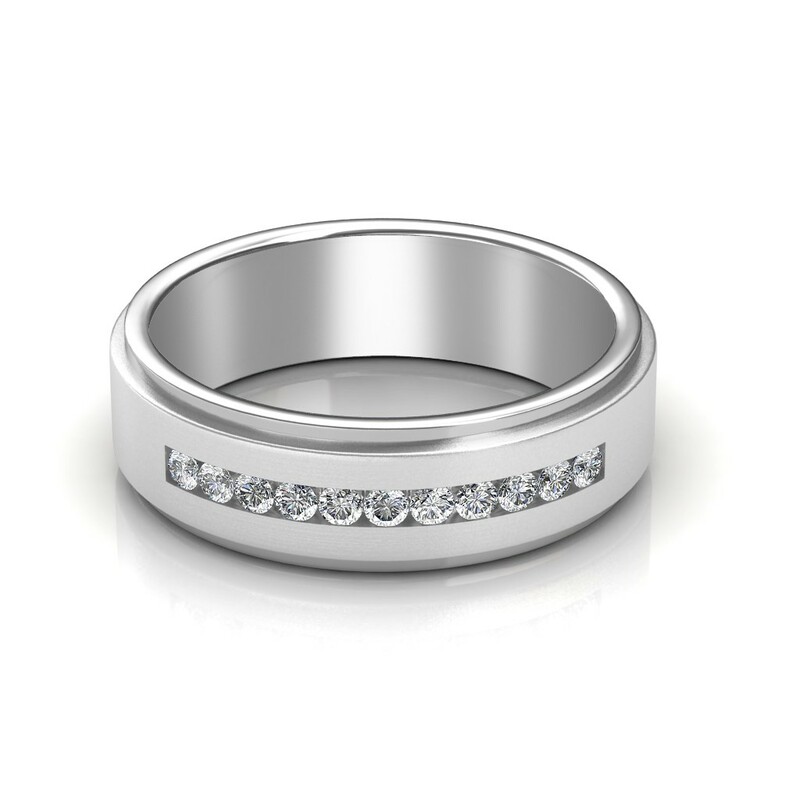 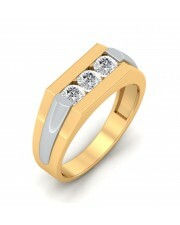 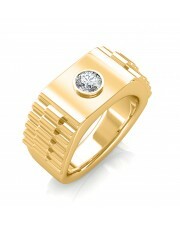 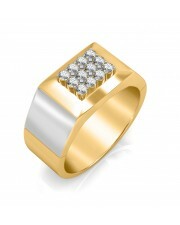 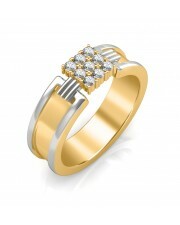 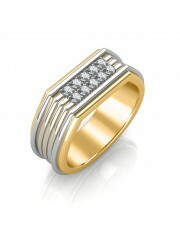 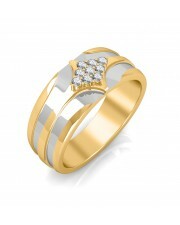 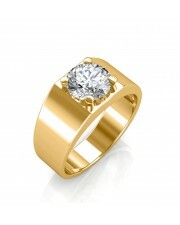 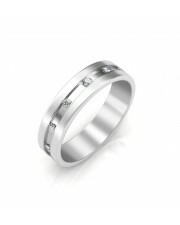 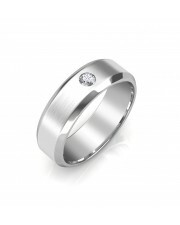 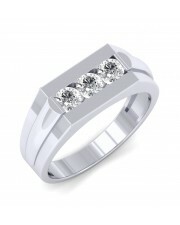 rich collection for men engagement ring, best place to buy online diamond rings.